Take a step into the lush rainforest known as Cradle Mountain National Park, by joining us on our 1-Day Cradle Mountain Day Tour from Hobart! Take a leisurely stroll through this old enchanted rainforest, surpassing spectacular surrounds such as Dove Lake. 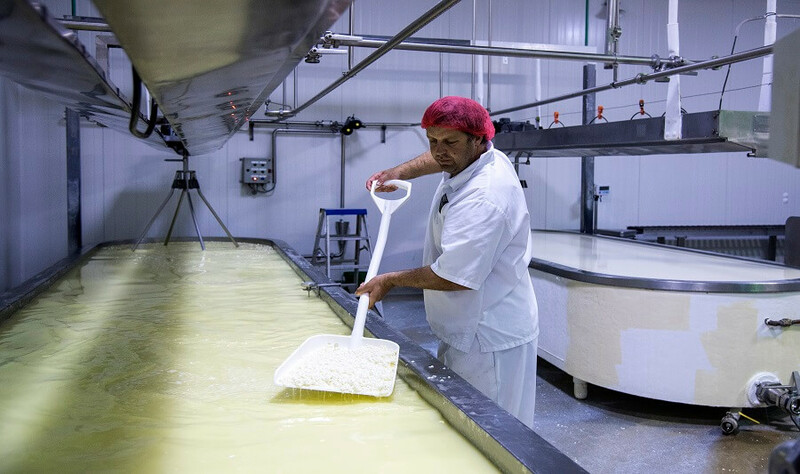 Whilst at Cradle Mountain, take the opportunity to indulge in some of Australia's finest cheeses on offer. Clear the mind, and open your senses as you explore the serenity of Cradle Mountain. 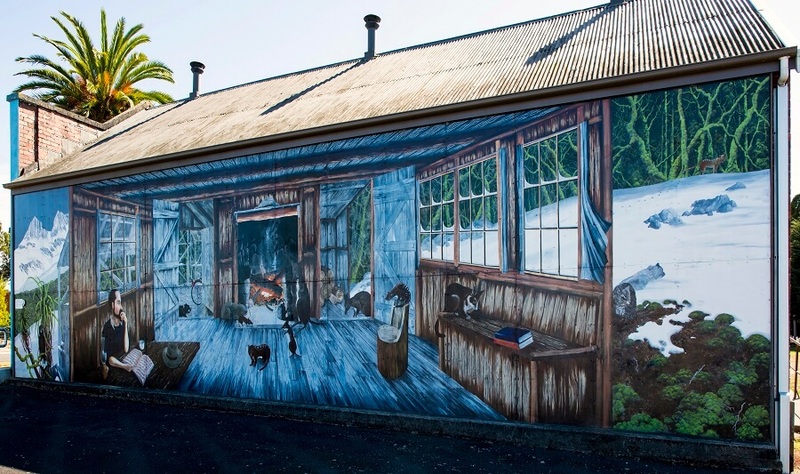 As you explore around the mountain, experience a diverse and unique range of waterfalls, glacial lakes, rainforest, wildlife, and the overall beauty of this now heritage listed National Park. Throughout the rainforest, you will be able to discover a range of walks which lead you to breathtaking sights. 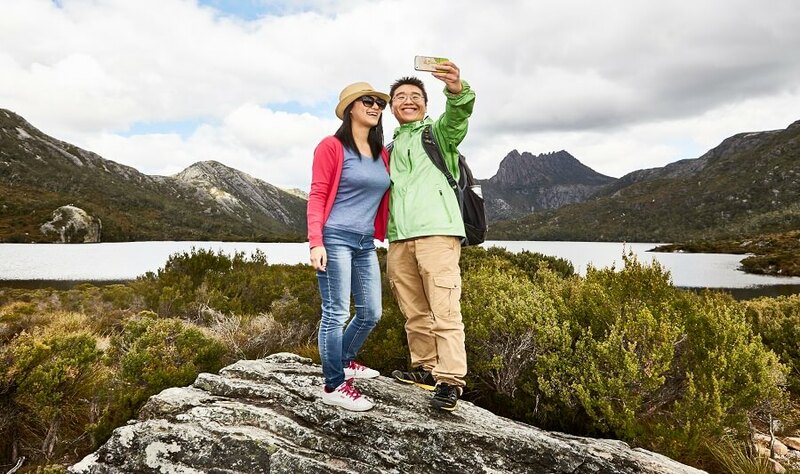 On your Cradle Mountain Day Tour, you will travel past the green pastures located south-west of Launceston. 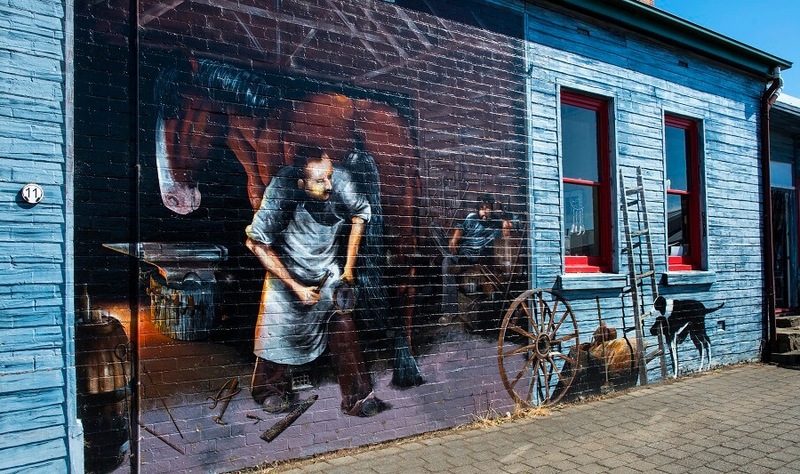 You will pass through the quaint and historical towns of Westbury and Deloraine, which are both well known for their spectacular arts and crafts. 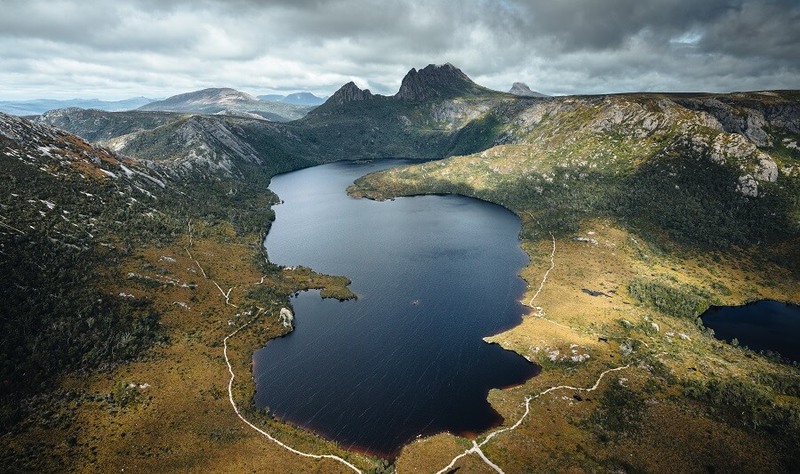 Your day trip to Tasmania's Cradle Mountain is a breathtaking experience awaiting you! Join us on our Cradle Mountain Day Tour and uncover the lush rainforest and surrounds! Enjoy a day exploring the pristine beaches of Bruny Island and spot iconic native wildlife along the way.